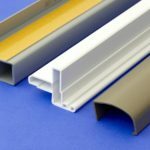 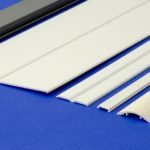 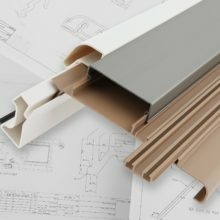 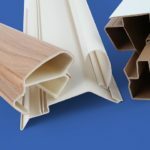 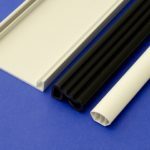 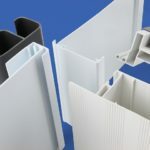 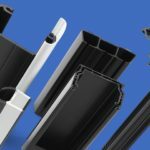 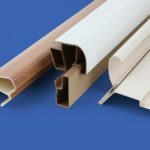 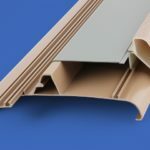 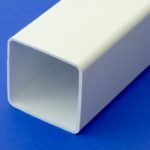 As well as offering a large range of standard UPVC building products, Geoplas in unison with our customers co-design and produce bespoke plastic extrusions. 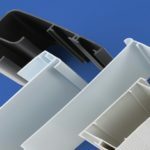 Offering design assistance and working in unison with our customers, we lead the way in the development of rigid & flexible profiles for a variety of general building and specialist applications. 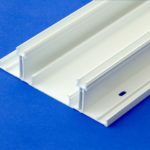 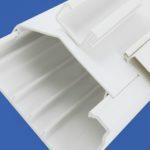 These include cavity closer profiles, roof system profiles, UPVC conservatory profiles, cladding extrusions and many more. 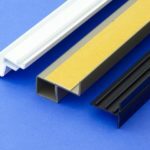 Contact us today to receive expert advice on a bespoke plastic extrusion for your application.